The highly anticipated album by Kanye West’s label, G.O.O.D. Music, has finally been given an offical release date. The album, titled Cruel Summer, will be releasing September 4, 2012, via G.O.O.D. Music/Def Jam Records. No tracklisting has been revealed so far, but it’s probably a given that “Mercy,” will be a cut on the record. The album has been very secretive so far, and the artists who’ve worked on the record haven’t shared much info on it at all. 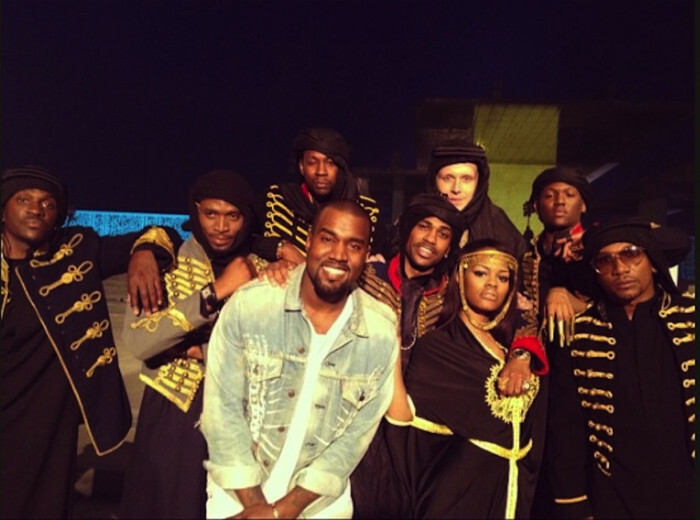 It’s safe to say we’ll hear Pusha T on Cruel Summer, and of course Kanye West, but it’s unclear whether every G.O.O.D. Music artist will make an appearance. As of the right, the current roster for G.O.O.D. Music includes Big Sean, 2 Chainz, Q-Tip, Kid Cudi, Mos Def, Pusha T, John Legend, Mr. Hudson, Cyhi the Prince, Hit Boy, D’banj, Teyana Taylor, and a handful of producers that include Devo Springsteen, Keezo Kane, No I.D., Don Jazzy, Hit-Boy, S1, Lifted (producer of “Mercy”), and Mannie Fresh.